Irving is an Associate at Von Wobeser y Sierra. 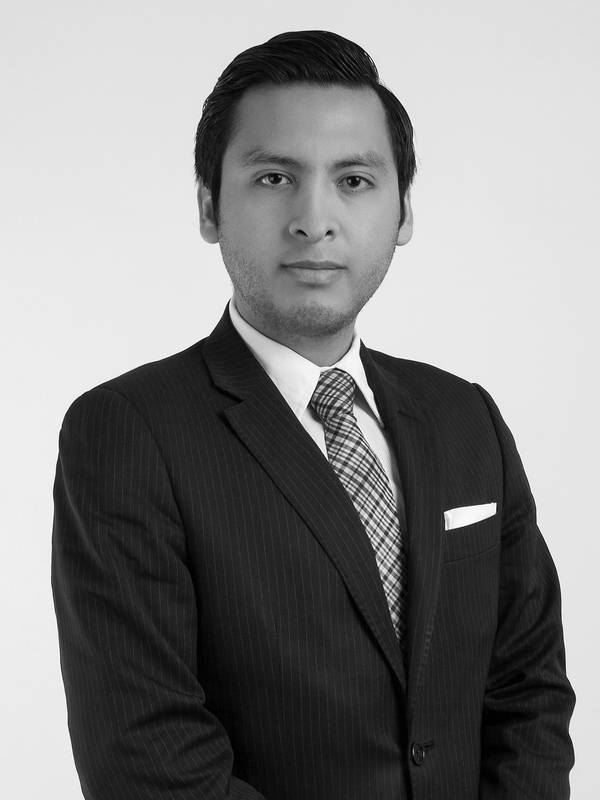 He is a key member of the following areas of the Firm: Competition & Antitrust and Corporate. He offers advice to leading national and international multinational clients. He has advised clients in regards to competition investigations including monopolistic practices investigations. His corporate practice advice focuses on complicated M&A´s which have a strong economic competition and antitrust component. Law Degree (J.D. equivalent), with honors, Escuela Libre de Derecho, Mexico City. Currently studying Economics at Universidad Nacional Autónoma de México, Mexico City.